Take a look at our facility. 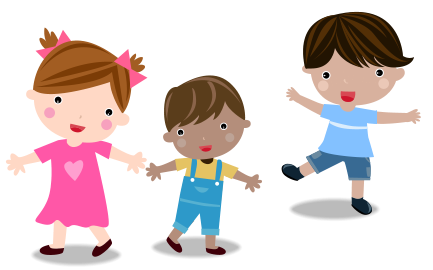 We believe that each child is unique and have a different set of needs and ways of learning. Zion Children Academy has a conducive learning environment with well-structured programs suitable for the varying educational needs of your child. 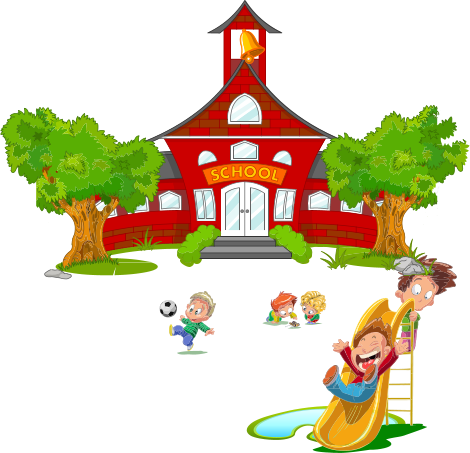 Zion Children Academy aims to enrich your child’s ability through educational, interactive, fun, and friendly activities to cement a solid foundation on your child’s learning progress. We believe in the balance of nature-nurture child development to develop your child’s potential through our age-appropriate programs and activities.